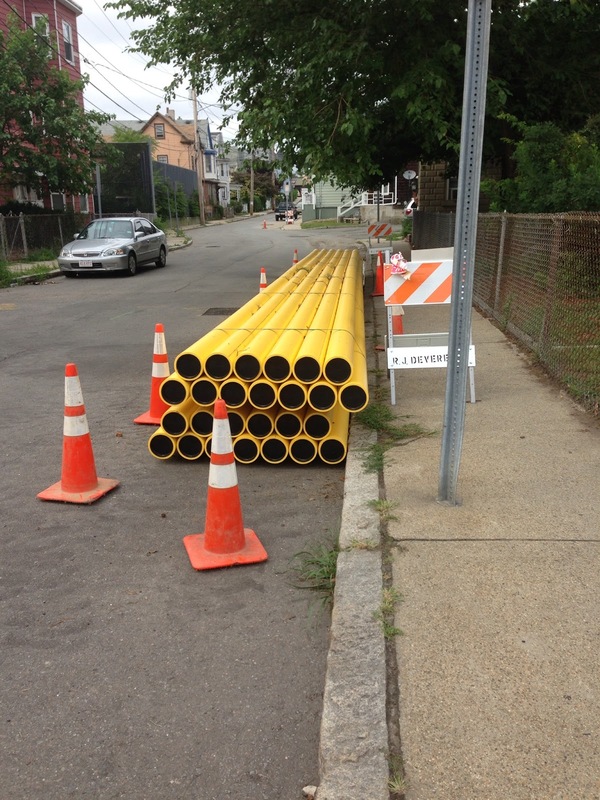 National Grid construction on Hinckley Street has commenced and will last approximately 5-6 weeks as new gas and main lines are installed. Weather is always a factor when predicting completion dates. 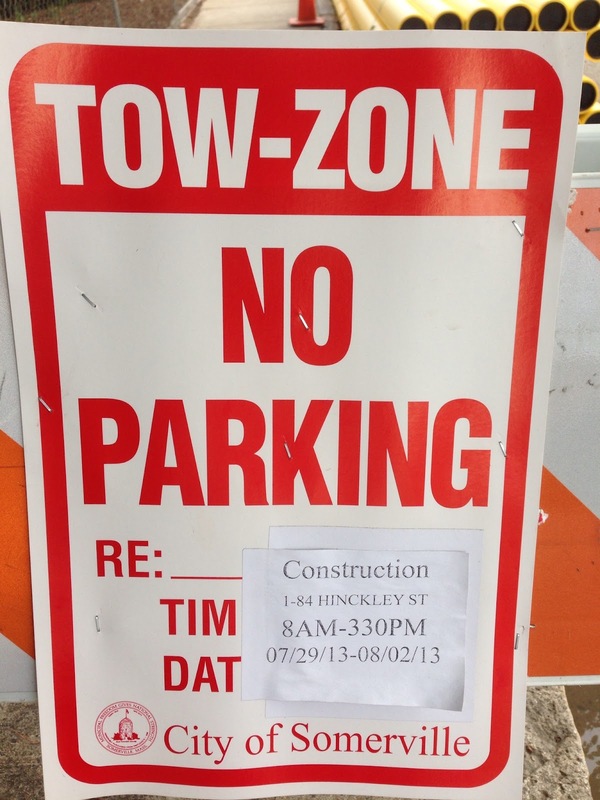 Work hours have been posted as 8:00am-3:30pm and will impact all of Hinckley and side streets. 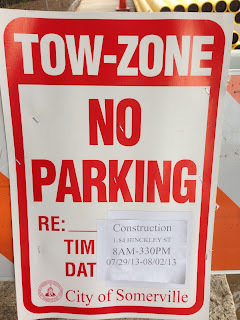 There will be a police detail and posted detours during the construction work. Why are the pipes in the fire lane?